What a huge bit of news to break over the weekend. Two of the most revered games that almost no one has played before - Shenmue 1 & 2 - are getting a port to PlayStation 4, Xbox One and PC. And what's more, you won't have to wait long for them. They release this year. Furthermore, this games will be enhanced for the modern audience. According to the press release: "This is the definitive version of these all-time classics and will be the best Shenmue experience to date. The re-release will stay true to the originals with modernised features including fully scalable screen resolution, choice of modern or classic control schemes, PC graphics options, an updated user interface and the option to enjoy either the original Japanese or English voiceovers." 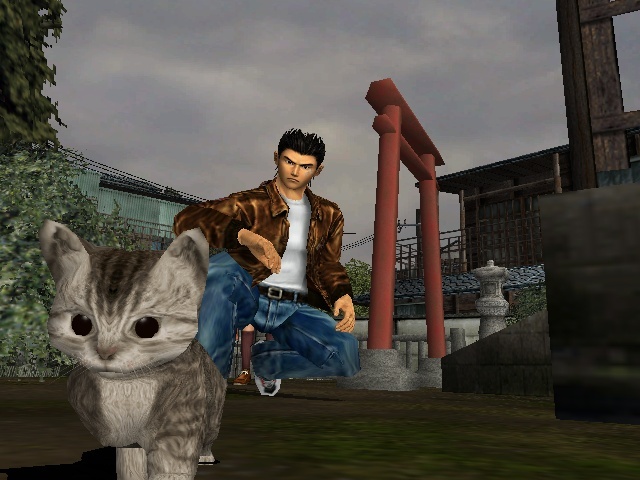 For the majority of you who have never played a Shenmue game, these were effectively the precursors to the Yakuza, with less of a focus on combat, and more to do with living in a city environment with endless things to do and distract yourself with. Also, they're well renowned for having a stellar plot. Lanota is yet another stunning rhythm game that's available on iOS and Android, and is making its way to Nintendo Switch. It's being published by Flyhigh Works (the same group behind the Switch ports of Voez and Deemo), and releases in June (in Japan, at least). This game really is gorgeous, with a stunning storyboard aesthetic that really helps to sell the folksy theme of it. The game promises "dozens" of music tracks, boss battles, and plenty of variety in the experience. There will also be achievements and leaderboards, helping to give this game a competitive aspect which Deemo and Voez lacked. The Switch has really become a home to rhythm games, ever since it launched, and with Lanota, we fully expect that excellent trend to continue. We probably don't talk as much about how good King of Fighters XIV is as we should, but yeah, it's a really, really good fighting game. And now it's become even better, with four new fighters to download as DLC and play with. There's a Gambit-like guy that uses playing cards as a weapon (Oswald), a mercenary captain (and adopted father of popular KoFer Leona, Heidern), a totally new character who wears traditional Middle Eastern clothing as part of her vigilante activities (Najd, and I quite love her), and a returning fan favourite (Blue Mary). King of Fighters XIV is a highly demanding, but also rewarding, fighting game, and it's good to see ongoing support for it extend as far as creating new characters entirely. The last new Sakura Wars game was released way back on the PlayStation 2 and Nintendo Wii in 2005 (2010 in the West), but this is one of those beloved franchises that fans have never allowed SEGA to forget about. 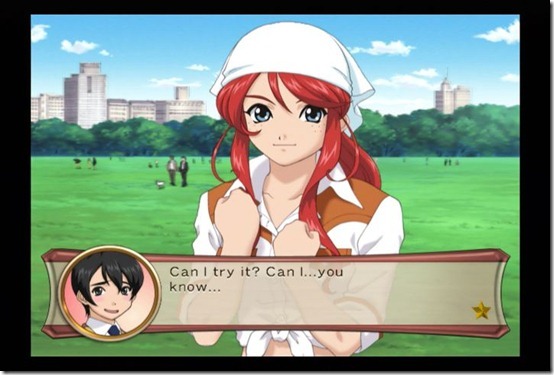 It's easy to understand why - as a mix between dating game and tactical JRPG, Sakura Wars offered something distinct, and people have been waiting for it to come back for a long time now. SEGA has delivered. It has announced a new Sakura Wars, which will take place during the Taisho era in Japan (1929). We know nothing else about it at this stage - one assumes PlayStation 4 would be the lead platform though. The other question, of course, will be whether an English localisation is on the cards. The Sakura Wars series hasn't had a good track record there, but then again, the one that was localised was the last one. So there's hope there!